Even in our dry climate, mold is everywhere. 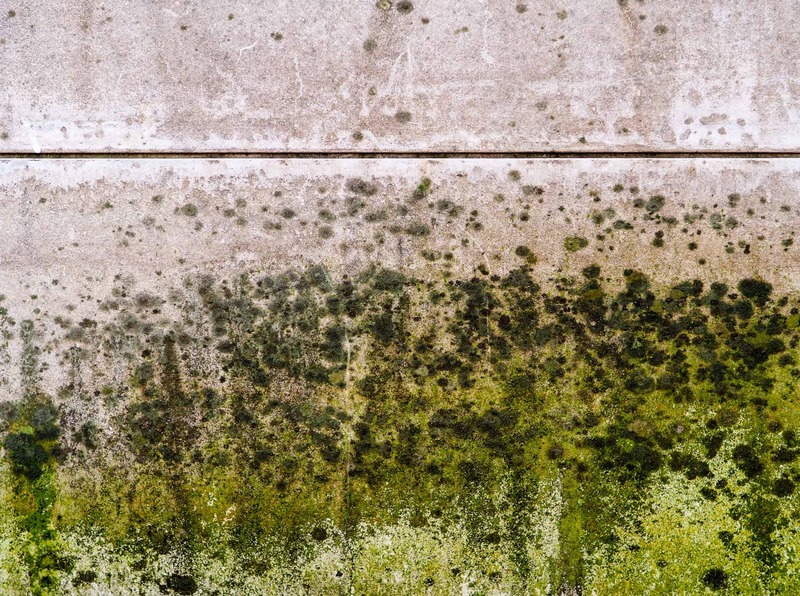 Certain varieties of mold may be more prevalent in more humid climates, but others need very little moisture and actually thrive in cooler, dryer climates- like Colorado. 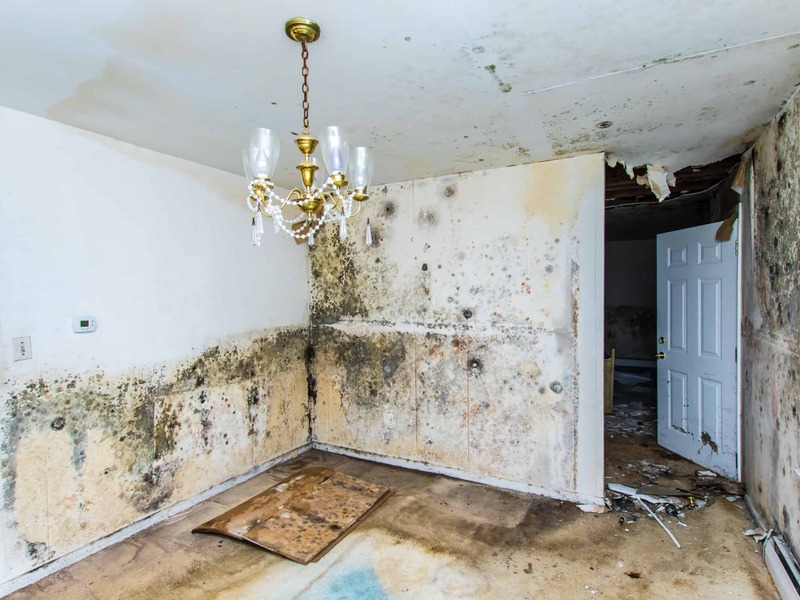 Mold is organic and most varieties are virtually harmless, but some common household molds like aspergillus, cladosporium and stachybotrus (or black mold), could pose serious problems for your property and your health. CleanMaster Services mold remediation technicians are IICRC trained and certified and experts in the safe and effective handling and removal of all types of bio-hazardous materials. Our technicians arrive equipped with commercial grade containment units, extractors, moisture meters, dehumidifiers, air scrubbers and use only EPA approved and regulated cleaning and restoration practices. 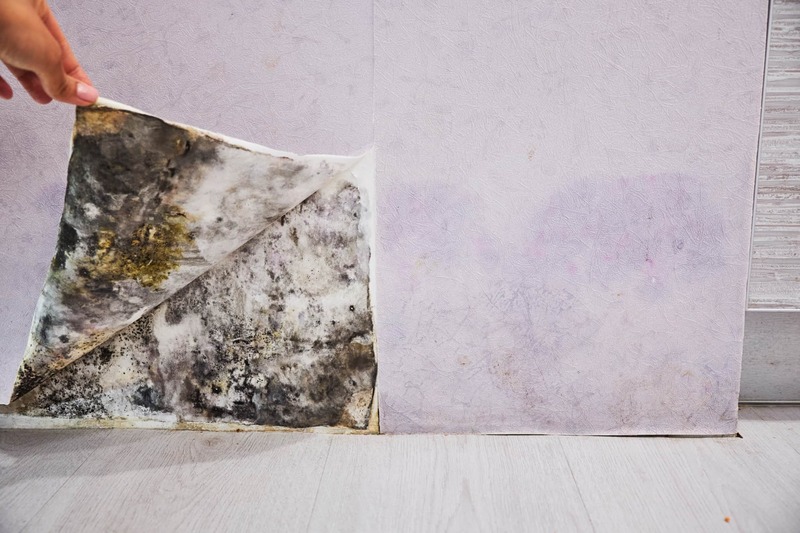 Unfortunately, if you observe mold on the outward surfaces of your home, there are likely larger colonies growing out of sight perhaps behind walls, under flooring and throughout your heating / A/C system.When mold colonies are disturbed, dangerous spores are released into your home and inhaled. These mold spores (or mycotoxins) could cause you or your family to experience anything from mild allergy symptoms to serious neurological damage. 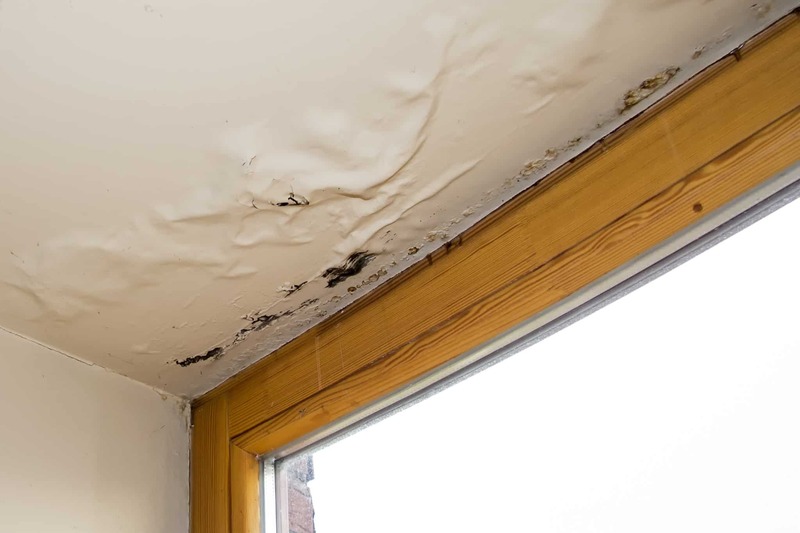 Now for some better news, if you do experience water damage and proper water mitigation is done promptly, the need for mold remediation is reduced and may not be necessary at all. In addition, our experienced administrative teams work directly with you and your insurance company to coordinate project and claim support and will explain each step, so you’re informed and know what to expect. We’ll do everything we can to make your recovery as seamless as possible.